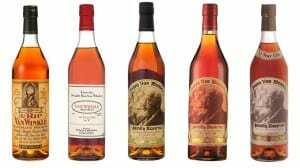 Looking for the perfect bourbon for your Derby party? 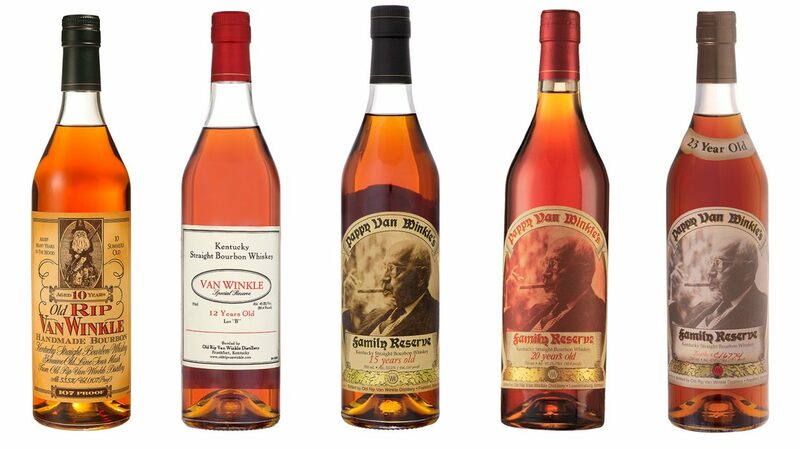 How about 5 bottles of Pappy Van Winkle!?! Cox’s wants to give you ALL 5 bottles of this year’s release. Stop in to purchase a $10 raffle ticket for your chance to WIN all 5 bottles. Tickets are available at all Cox’s Locations from April 5th through May 3rd with the Drawing happening on May 4th! PrevPrevious PostOFFICIAL BOURBON OF THUNDER – BOTTLED EXCLUSIVELY FOR COX’S!